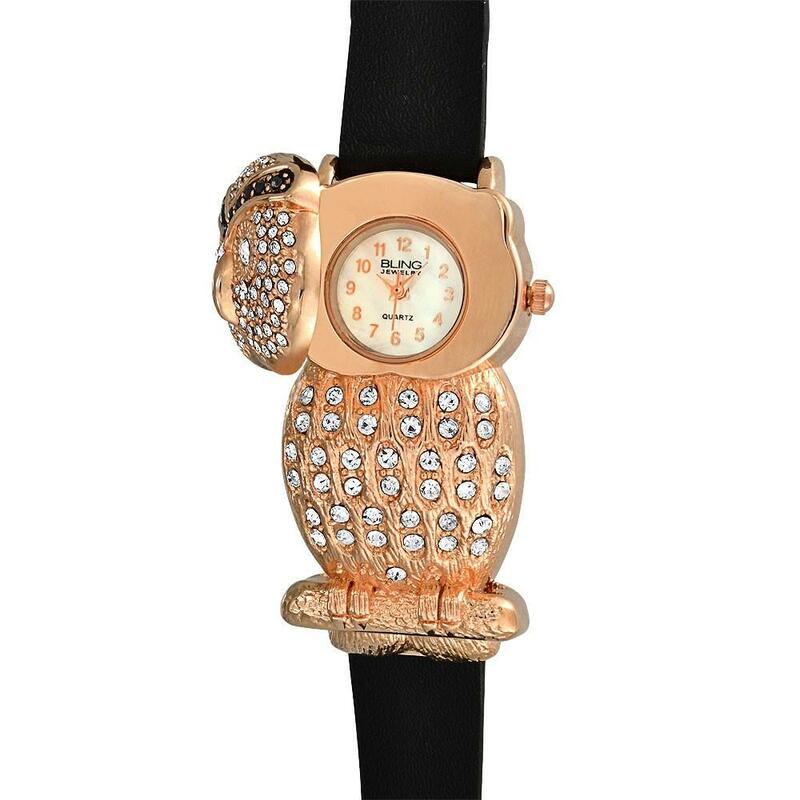 Bling Jewelry offers the Women's Black Leather Rose Gold Plated Owl Watch for $16.19 via coupon code "DEALM40". Bling Jewelry offers the Sterling Silver "Take A Bow" Necklace for $14.99. 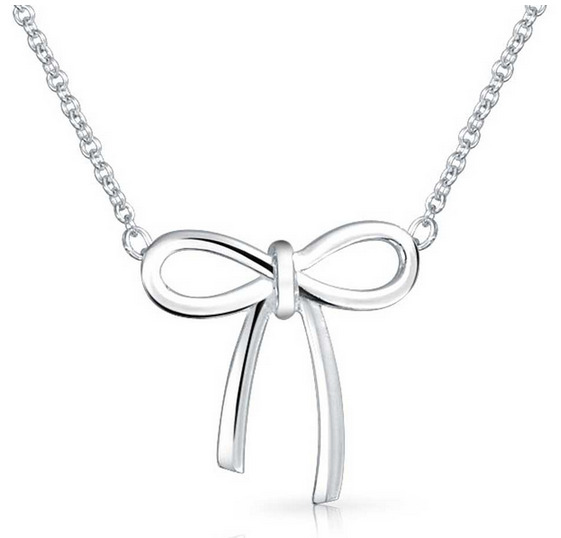 Bling Jewelry offers the Sterling Silver "Take A Bow" Necklace for $19.99 via coupon code "MOONZNJ0PI0U". 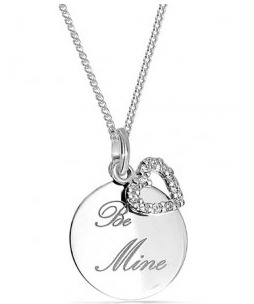 Bling Jewelry offers 15% Off Valentine's Day Jewelry via coupon code "FORYOU15".